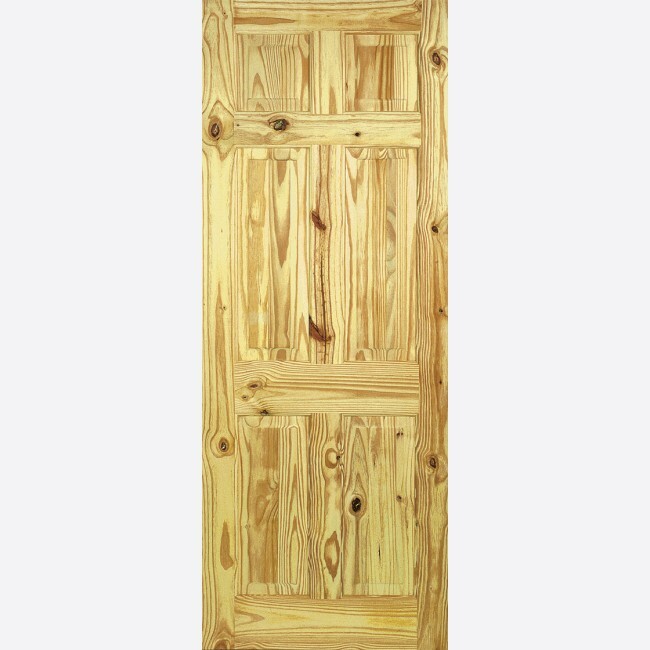 Boasting an appealing Knotty Pine wood grain pattern, this timeless door design features six raised shaped panels. 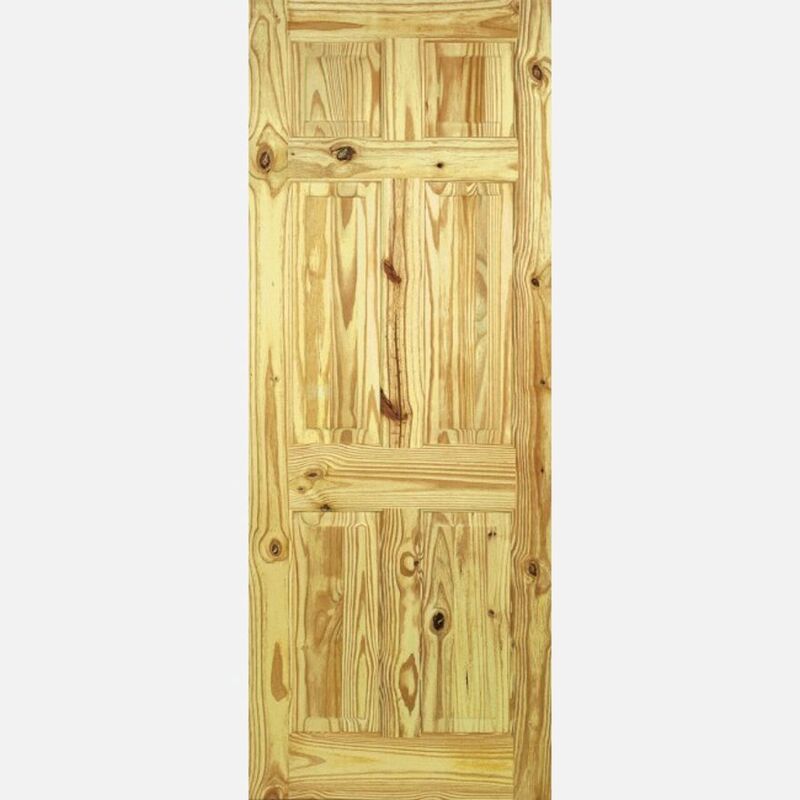 Knotty Pine Internal Door Range in Engineered Elliotis Pine Softwood, with Raised & Fielded Panels. Dowelled Construction. LPD Knotty Pine Colonial 6P Door Codes - PIN6P24 - PIN6P27 - PIN6P28 - PIN6P30 - PIN6P32 - PIN6P33 - must be treated to manufacturer's instructions. - We cannot exchange Knotty Pine Colonial 6P Doors after order - LPD 6P 6-Panel Knotty Pine Doors are supplied as a Special Order. E. & O.E. see T&C - We do try to keep prices and specifi­­­­­­cati­­­­­­ons of LPD Colonial 6-Panel Knotty Pine Doors correct, but mistakes can be made!